Revil Kost: I was wrong about you, death knight. Your assistance against the Dark Riders has proven a great service to the Light. Perhaps I should not be so quick to judge. Nevertheless, you have allowed me to fill my purpose in returning these artifacts to their rightful owners. As for Apocalypse, I can think of no safer place than in your care. May it serve you well against the Legion, death knight. 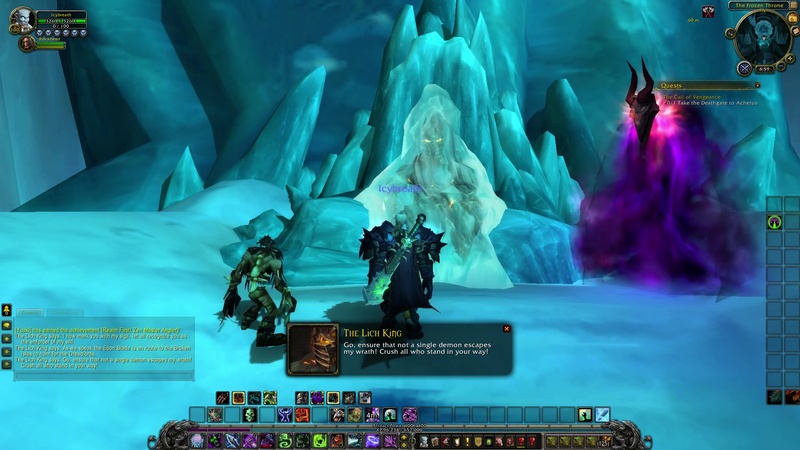 Take the Deathgate to the Frozen Throne, and receive the Mark of the Lich King. Location: The Frozen Throne (Icecrown). 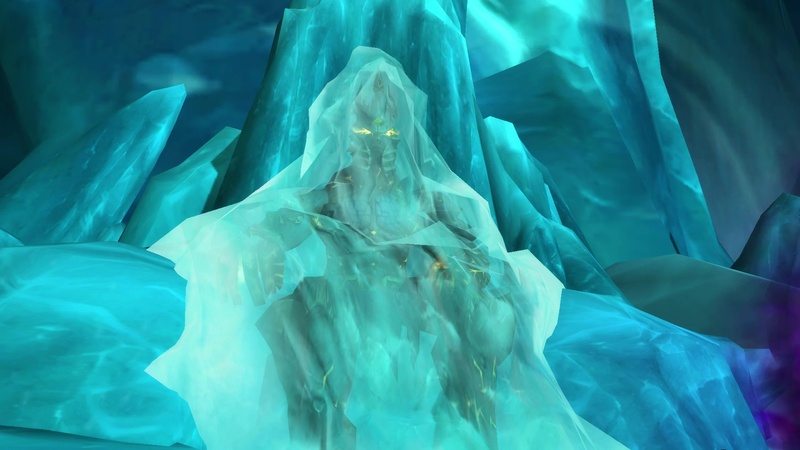 The Lich King: I can sense the power of the world-ender within you, (name). You are ready for the war to come. Join me at the Frozen Throne. I would meet my new champion, face to face. 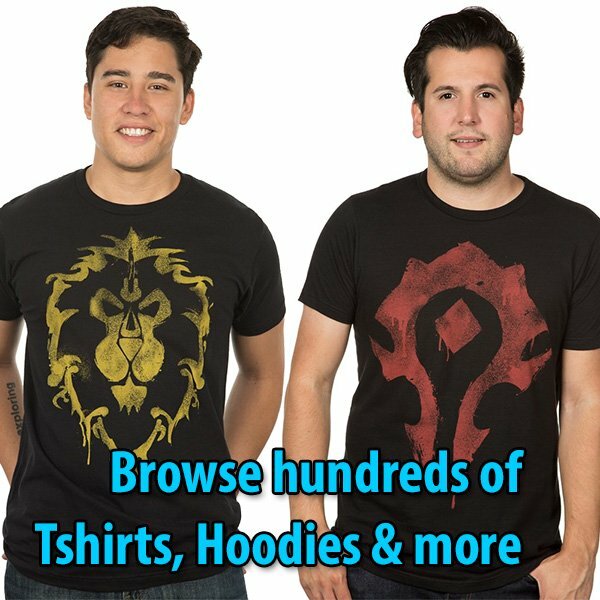 NOTE: That’s Bolvar Fordragon. Click on the Deathgate near Revil Kost. The Lich King: You have done well. Ascend to my throne and receive your charge. Where the weak showed mercy, you did not hesitate to strike. Where the unworthy were vanquished, you have conquered. I now mark you with my sigil, let all recognize you as the enforcer of my will. As we speak the Ebon Blade is en route to the Broken Isles to hunt for the Dreadlords. Go, ensure that not a single demon escapes my wrath! Crush all who stand in your way! 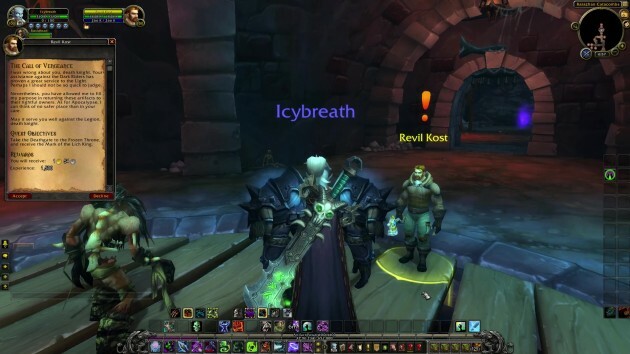 NOTE: Click the Deathgate to Acherus — which now hovers near the Broken Shore. Knight of the Ebon Blade: The Deathlord approaches! Knights, salute! Lady Alistra: You’ve made quite the name for yourself, (name). It’s good to see my instruction wasn’t wasted. Highlord Darion Mograine: The champion of the Lich King returns, and with a mighty weapon to bear against our demon foes! May the Burning Legion tremble at the sight of our forces! Highlord Darion Mograine: (name), it is time that you have a position fitting for your accomplishments. Knights of the Ebon Blaede, gather round as we honor one of our own! Before us this day stands our brother in arms, (name). You have all heard of his legend, of the many battles fought and trials overcome at great cost. His deeds are exemplary of the Ebon Blade, indeed. He has shown to be one of the best of us and is worthy of our highest honor. By the will of the Lich King and my authority as Highlord, (name), wielder of Apocalypse, will now and forever more be known as Deathlord of the Ebon Blade. You wil all bow to him as you once did to me and carry out his will against the Legion!